New kind of tourism. Should they go to VN? It could bring in capital to the poor areas. Only the open minded would come so no social disrespect to the inhabitants. 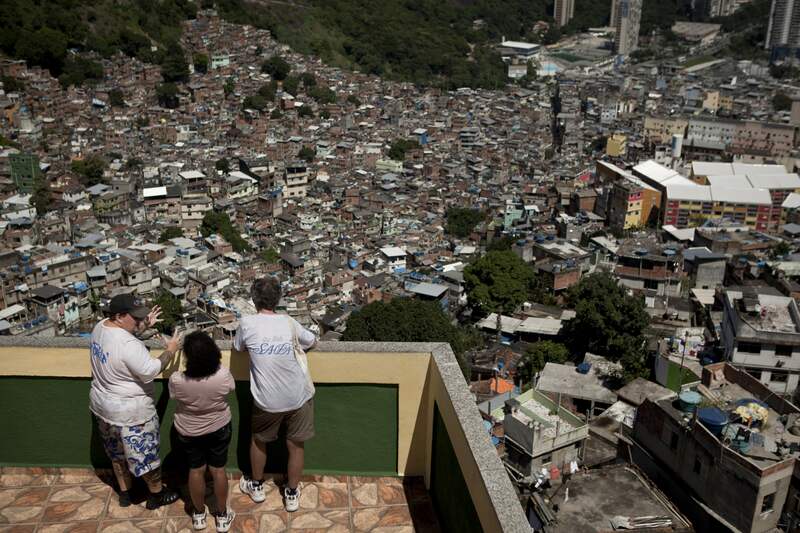 Tourists visit the favela, known as the 'slum' in Brazil. 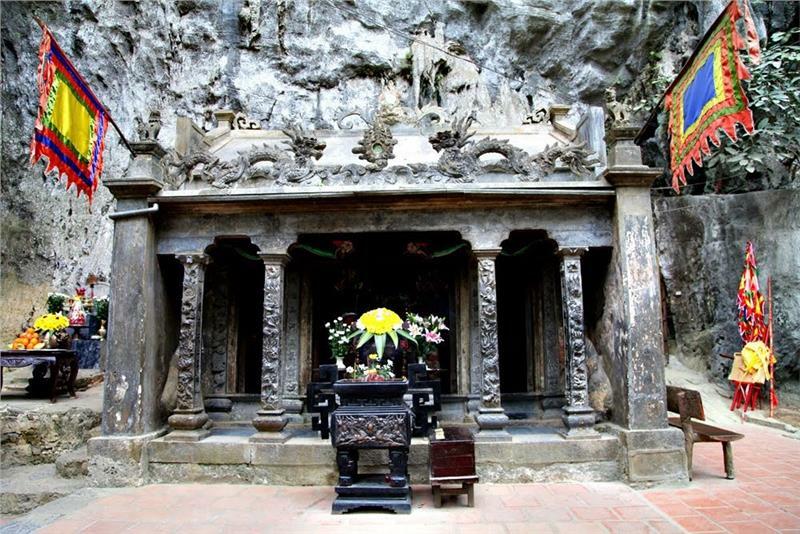 If it's worth the visit, why not visiting the slum in VN. VN slums don't look very interesting.